Double, 28.October: PSG to win vs Lille! 1. 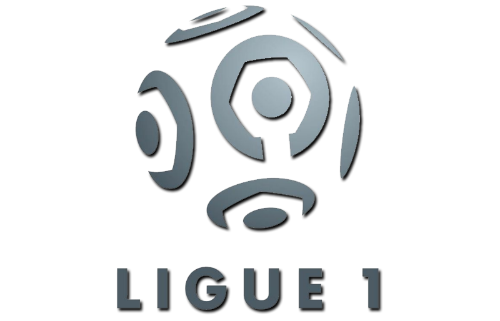 Lille v PSG: 2 @ 1.57 WIN! 2. FC Oss v NAC: Over 2.5 @ 1.35 WIN!